This is the ultimate pair of girl power BFFs, with Taylor crediting Lena as her 'feminist role model' and Lena describing Taylor as a woman in power and control. 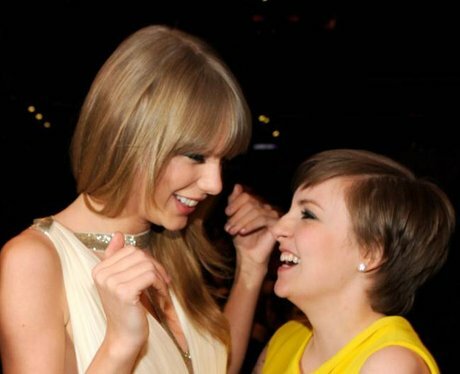 While Taylor is more clean-cut than the creator of 'Girls', these BFFs were spotted strolling through New York hand in hand at Christmas and Lena has said that she'd happily let Taylor guest star on the TV show. Boys, there's no messing with these two.